All serious Amiga users knows that the PC scene is full of untrue words regarding our beloved operating system. AmigaOS can’t run WordPerfect, AmigaOS can’t play Doom, AmigaOS can’t show Video, AmigaOS can’t be used for World Wide Web and AmigaOS can’t for sure play Quake or even WipeOut 2097. Heh! Which person in the PC World started this? The media? Commodore itself? Who knows! But whatever PC World thinks of AmigaOS. Amiga users Knows what AmigaOS can do. AmigaOS is as you know a operating system like Windows, MacOS or even Linux. It runs different graphics cards, sound cards and even do support several different network cards because of supported drivers developed for AmigaOS. 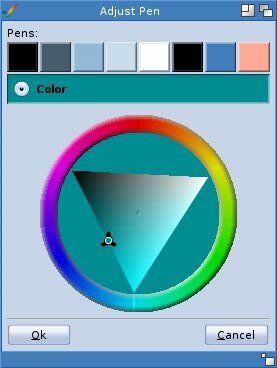 Things can be as much supported on AmigaOS as on Windows, MacOS or even Linux. It is all up to the developers helping the operating system moving on. Yes! AmigaOS runs on it’s supported hardware yes, but thats the very same about other operating systems. The worst thing is that many PC users loves to spread untrue info hurts. AmigaOS can do ALL of the mentioned things above, including browsing OpenStreetMap maps better than on ANY other operating system out there. All I can say as a conclusion to this Intro.. Is that You simply haven’t tried AmigaOS or even World Map browsing before testing out MUIMapparium! This app beats all Google Maps and Open Street Map services on the other operating systems a lot in speed and user friendliness. 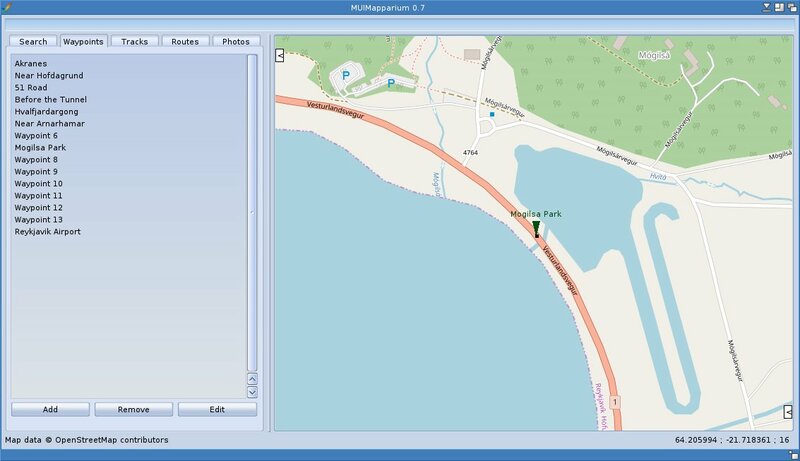 And now the developer behind it have just released MUIMapparium 0.7 for AmigaOS 3.x RTG, AmigaOS 4, MorphOS and AROS. He simply moves the entire AmigaOS platform forward with his app and we at Amitopia thanks every second that he spent doing so. 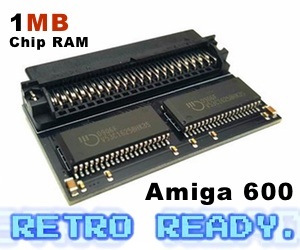 AmigaOS needed this. 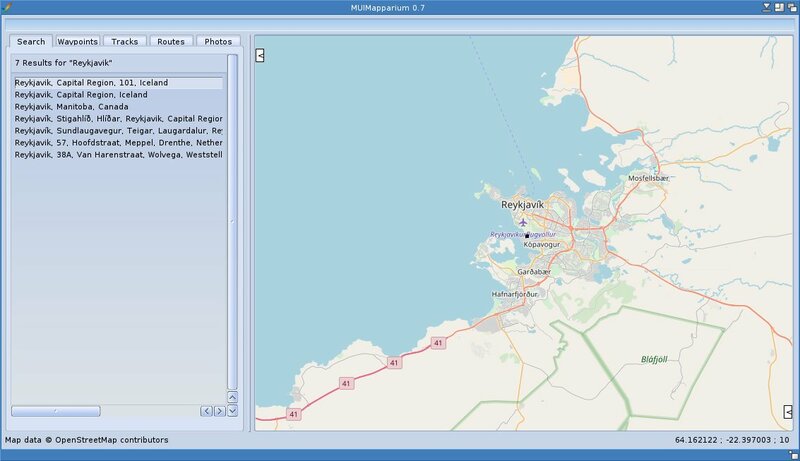 He released the new version of MUIMapparium 0.7 with Many new and Important features. This includes repaired Search function, Exports and the PhotoList. Fantastic! The Waypoints is incredible handy and the Search function is FAST. Amitopia team never had issues with this app and it’s for sure an app that many PC and even MAC users will envy. Maybe there are some apps like this released for them, but I’ve searched and couldn’t find it. 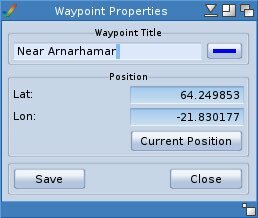 What you should know is that MUIMapparium is a OpenStreetMap.org Viewer for all Amiga Systems with Waypoints/Tracks/Routes Loading/Saving creation. It is all MUI based with nice GUI! The FPU version is much faster, especially with routes and tracks. 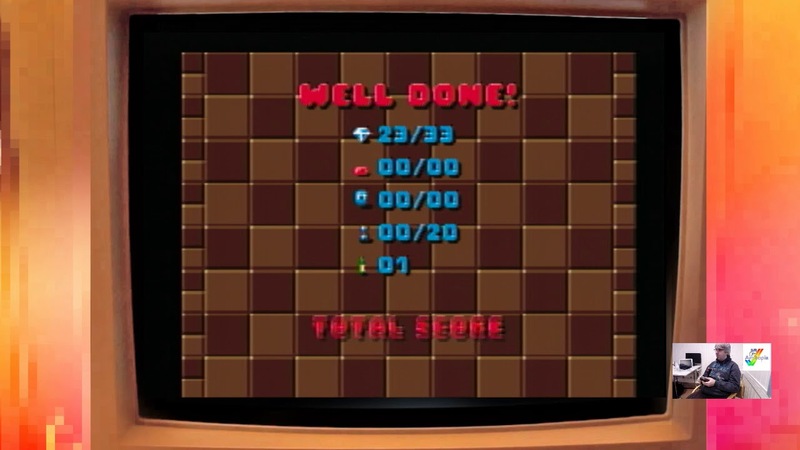 If you experience slow map movement, with the NoFPU version, don’t blame me (or the program) buy a proper FPU. With Vampire (at least until Gold 2.9) you have to use the NoFPU-Version of MUIMapparium. The Vampire FPU is not IEEE754 compatible and therefore does not work with MUIMapparium. Offline Operation is possible, but only harddisk cached map images are shown. 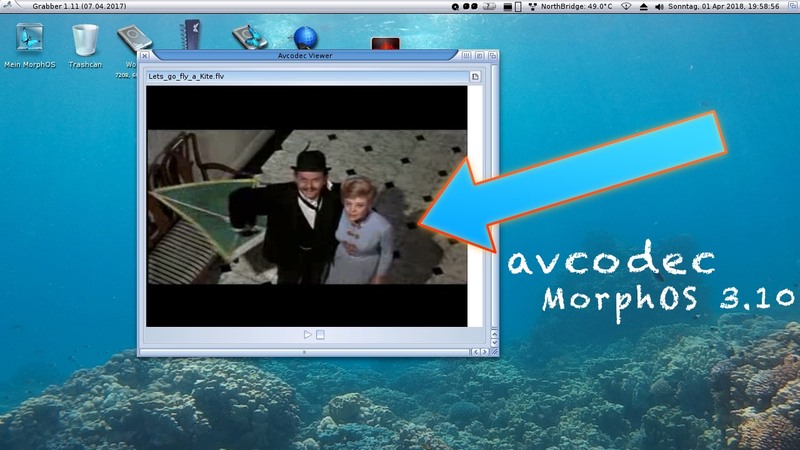 MUIMapparium is developed in Pascal for AmigaOS. It runs on everything except for on AmigaOS running on original Amiga hardware by Commodore. 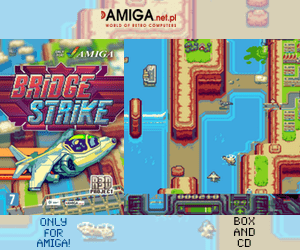 AmigaOS RTG version runs fine on AmigaOS 3.x running on graphics cards such as ATI Radeon or Voodoo 3 cards etc. Vampire 68080 uses seems to have to use the none-FPU version of MUIMapparium though as there are conflicts there it seems at the moment. He added some debug output for AmigaOS4, so if you experience problems starting up MUIMapparium on OS4 check the debug output (e.g. Sashimi). It should count from 1 to 26 on the bootup, but do check if any numbers missing and send me the result on one of the forums I’m usually on. Amitopia doesn’t have any AmigaOS4 machine to test this on, so maybe someone out there can help regarding this issue?